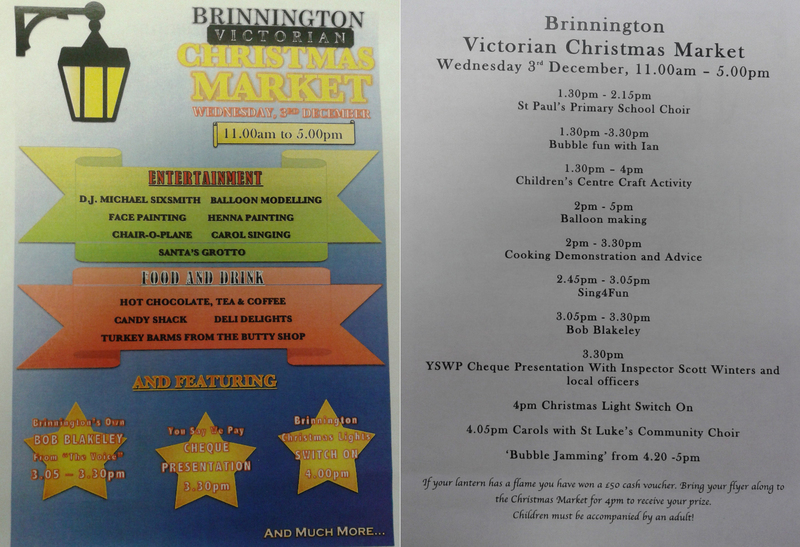 Bring the whole family along to the Victorian themed Christmas market next week. Plenty to see and do throughout the day! You Say – We Pay is BACK! Dont forget to vote! Plenty of community groups need your votes! This short survey will be all of a couple of minutes to fill in. All you have to do is CLICK HERE and you’ll be taken to where you need to be to vote.